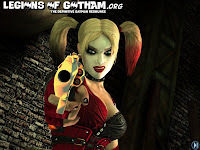 Home » » Batman: Arkham City Lockdown App - Free Update Available Now! 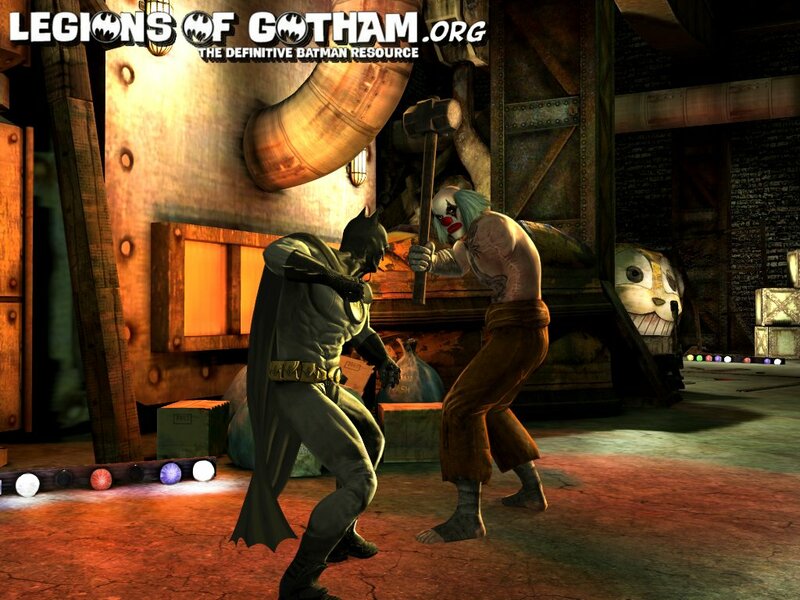 Batman: Arkham City Lockdown App - Free Update Available Now! Warner Bros. Interactive Entertainment and DC Entertainment today announced that a new update for the Batman: Arkham City Lockdown App for iPad, iPhone and iPod touch is available now. The update includes a brand new level featuring Harley Quinn, a Bruce Wayne skin and achievements, all for free. In addition, the Batman, Inc. skin is now available for purchase. The new level expands the World of Gotham City as Batman must track down the Infamous Harley Quinn. 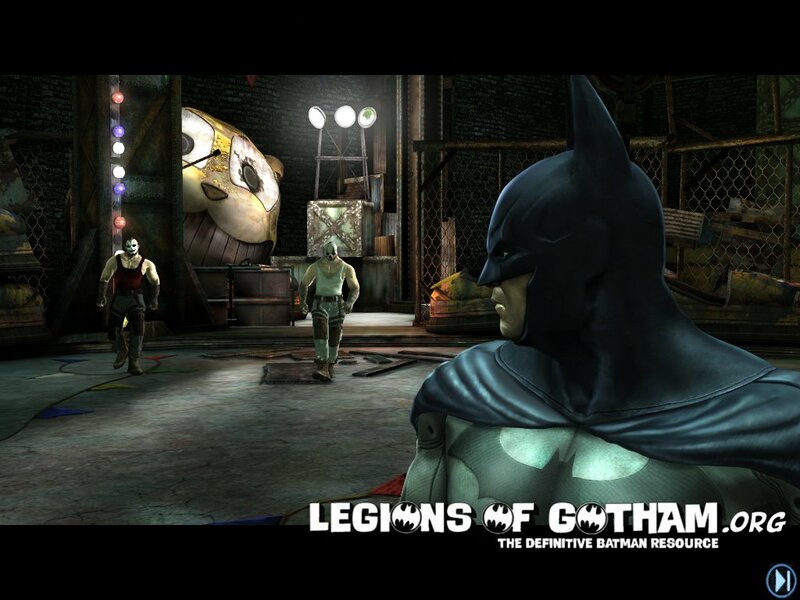 Players must fight their way through Harley’s henchmen and can enjoy all new gameplay, using Batman’s Batarangs in a timed showdown. In Batman: Arkham City Lockdown, the inmates have escaped and Batman has his hands full defeating an army of henchmen and some of his most iconic villains. Scour the rooftops and the seedy underbelly of Gotham City through a series of one-on-one battles with The Joker, Two-Face and more, as well as the Batman: Arkham City Lockdown exclusive - Deathstroke. 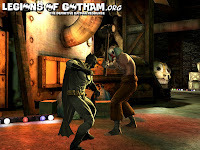 Choose from several Batman skins and power-ups as you punch, kick and combo your way to cleaning up Gotham City.